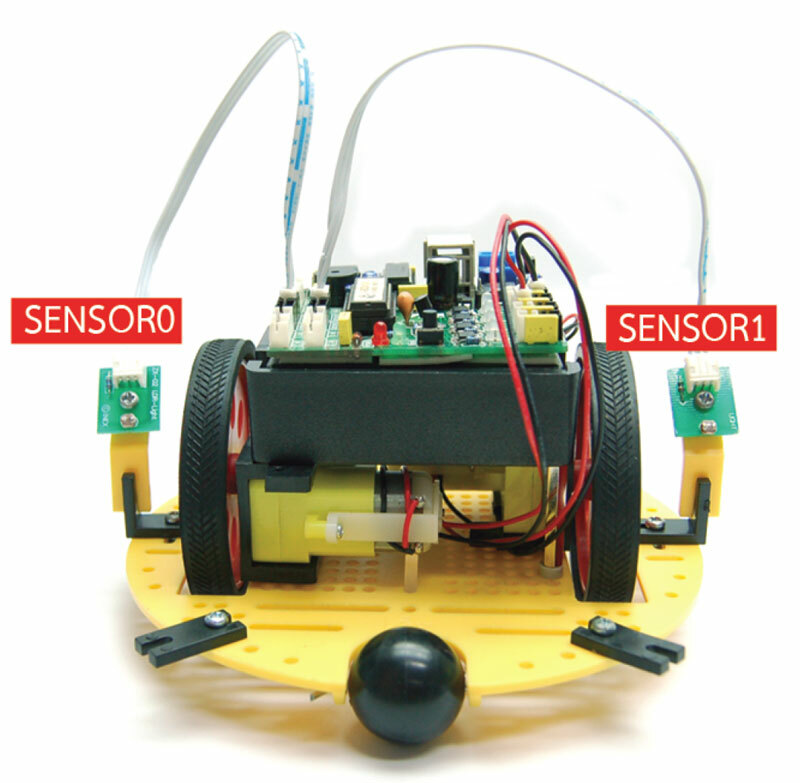 The Robocircle is the very basic of our range of programmable mobile robotic kits. 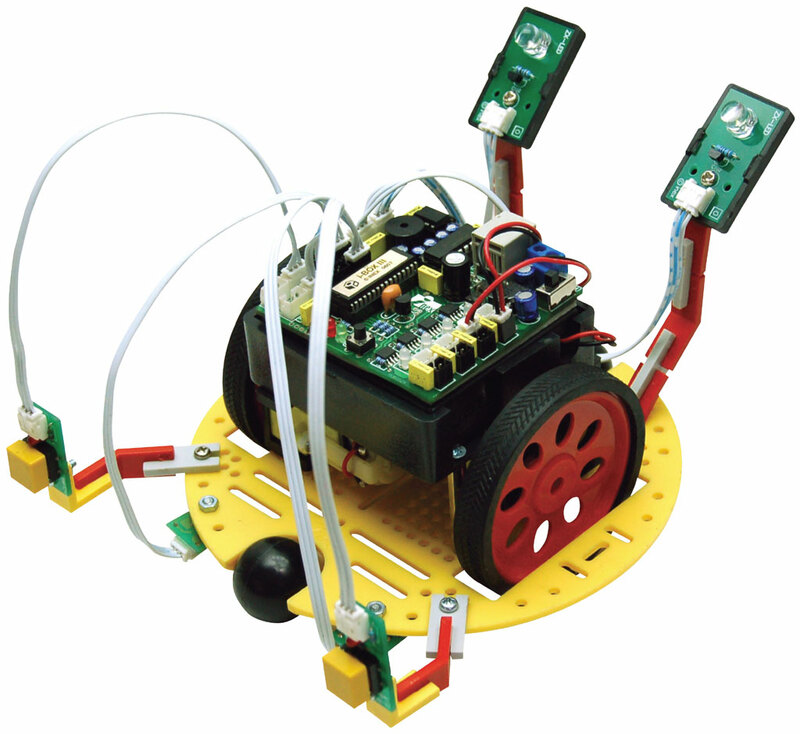 It is designed to cater specially for young programmers and beginners in robotics. 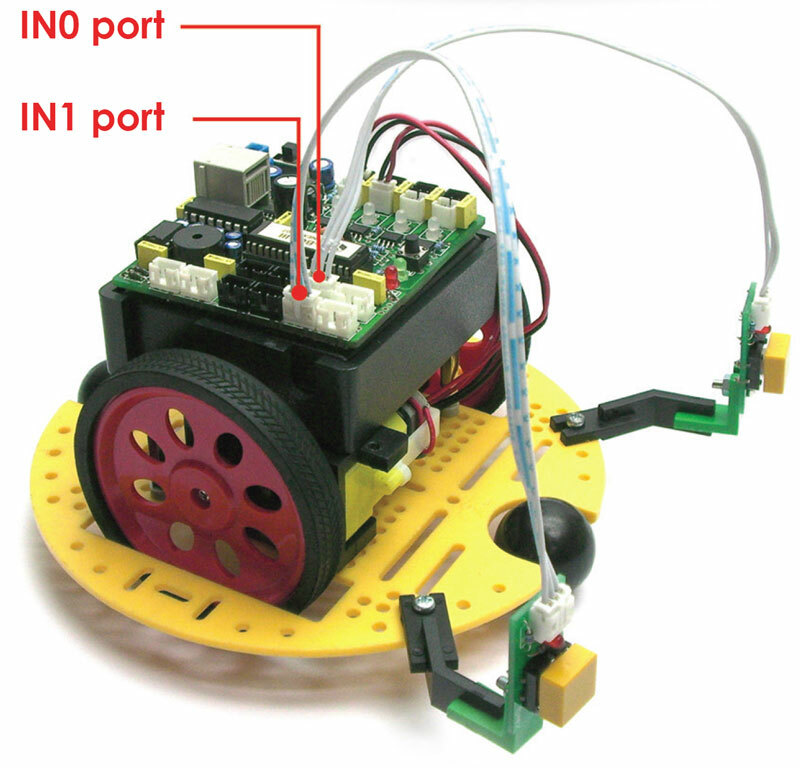 Its well designed flexible parts as well as its easy to understand and use software makes the ROBO-CIRCLE the best kit for anyone interested in educational robotics development. 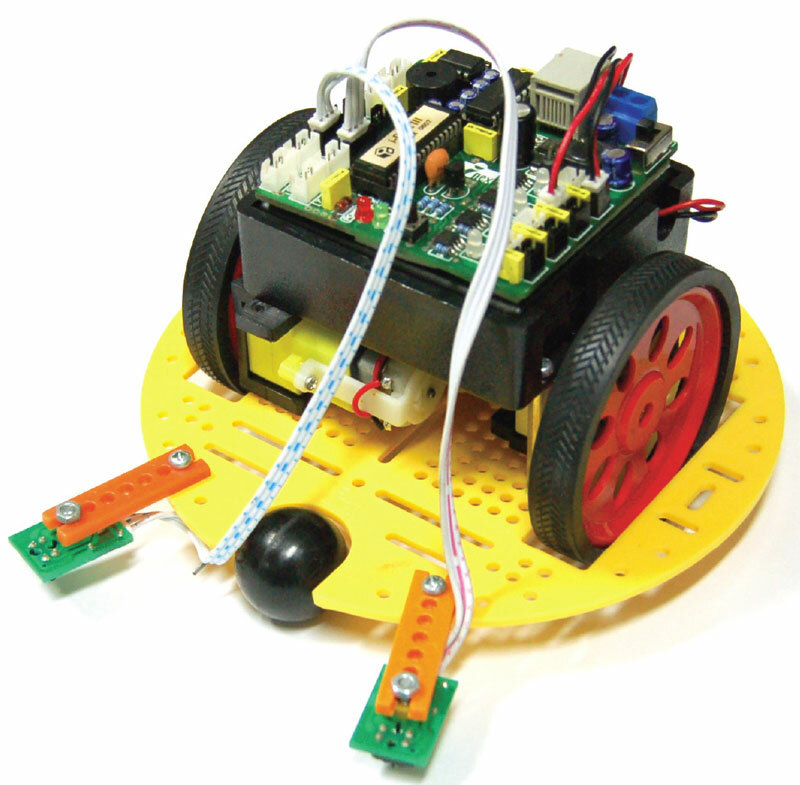 Being also affordable by nature, ROBO-CIRCLE allows centers or schools to easily acquire a classroom full of ROBO-CIRCLEs for robotics enrichment workshops.